The Craft: Feeling hot hot hot. 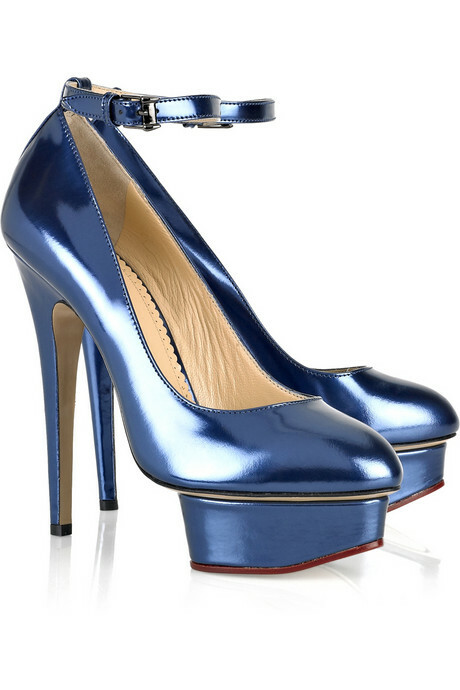 Charlotte Olympia Dolores patent-leather platform heels. Perfection. These shoes are so sick!